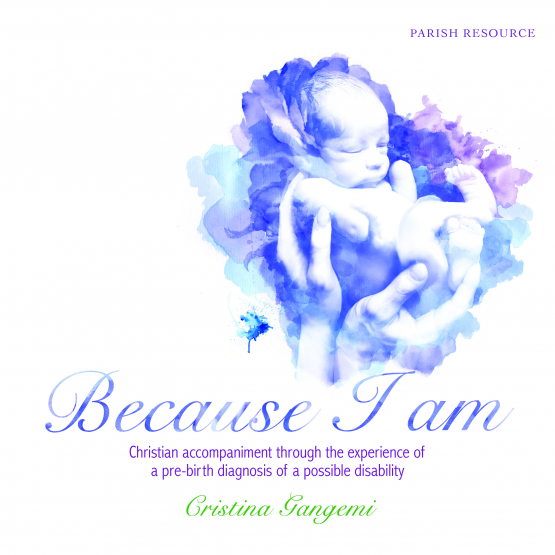 The Because I Am (BIA) journey is a programme of reflection and spiritual accompaniment for parents whose child receives a pre-birth diagnosis of a medical condition or possible experience of disability. The Because I Am (BIA) journey is a programme of reflection and spiritual accompaniment for parents whose child receives a pre-birth diagnosis of a medical condition or possible experience of disability. It provides a reflective journey into the issues that face Christian parents and their unborn child in such situations in their lives. The journey includes reflections from parents who have travelled similar paths, insights from the Christian tradition and practical guidance on Christian accompaniment. 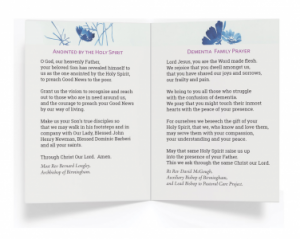 The Parish edition includes guidance for how to support parishioners in this situation, giving you the confidence to accompany the couple through the heartache and the joy. Cristina writes from her own experience supporting couples. The book also includes an extensive section of resources and weblinks for further guidance. Because I Am is a magnificent resource that combines rich theological reflection with gentle compassion and robust practical wisdom. 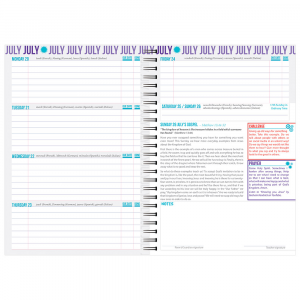 Three journeys are woven together at the heart of this resource; the journey of the unborn child within the womb and after birth, the journey parents make as they face the heart wrenching experience of a difficult pre-birth diagnosis, and the journey of the wider church community as they walk alongside. The material teaches the church how to love the family, the family how to love their child no matter what, and it teaches all of us how God loves the vulnerable child with powerful and intimate beauty. Reading this material is like taking a deep, sustaining breath of pure fresh air. It is an invaluable gift and I am so grateful for it.